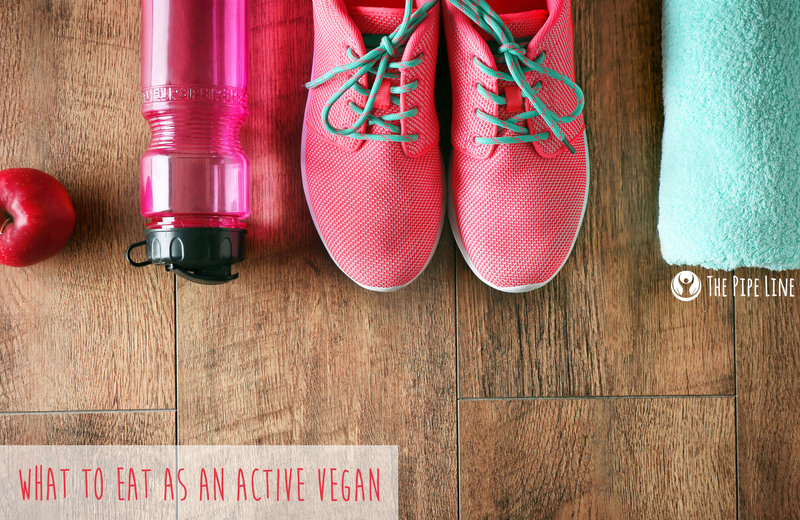 Are you someone who hits the gym, cares about your health but is also a total animal activist? Or are you someone who is very active and wants to become vegan yet fears it will interfere with your progress? We understand the struggles that could be met in getting tone and building muscle while sticking to your admirable diet/lifestyle. In either scenario, we’re here to lend a guiding hand. 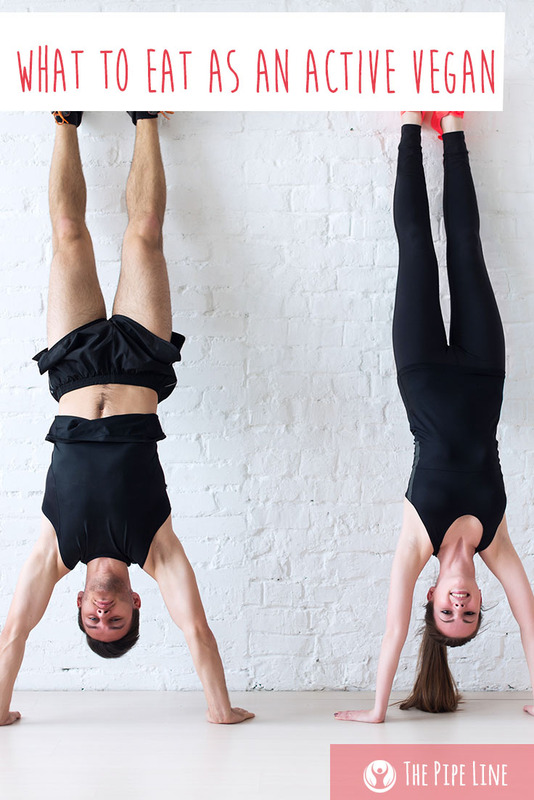 Below are our top 3 tips to get the most out of your gym time while living your vegan lifestyle. In the event you’re short on time to cook and have to hustle to the gym that day, you are always welcomed to meet your daily percentage through a yummy protein shake. We have a terrific Pea Protein Powder (Non GMO) Shake you may like. See, there’s no need to have to be drawn into an ethical conflict any longer. It’s completely possible to have a healthy lifestyle and stand by your values at the same time!